Although there's no on-site reception team at 113-115 Portland Street, the West Village team (based at Oxford Place) is happy to help you with reception services. They're available every working day of the week. When you need them, just call 0161 234 6849. 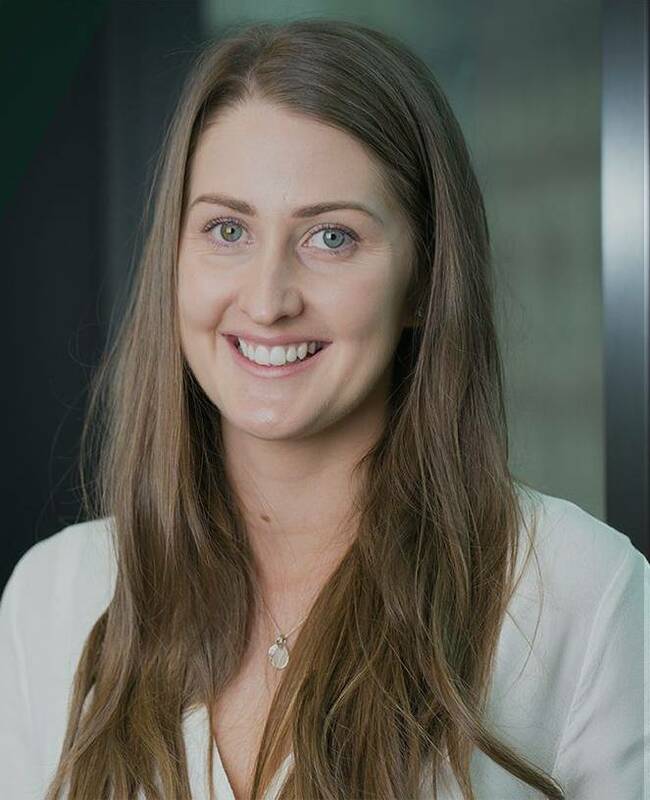 You’ll get to know Amy as you’re settling in, and she’s your main point of contact for everything building or service related. She can put you in touch with your Community Manager who’ll let you know about the events we have coming up, connect you with other customers in the building or help you run your own events. The West Village team is available from 8.30am to 5.30pm every working day of the week. They aren't based on site, but they're more than happy to help out with reception services and can answer any general questions you have. The West Village facilities team is there to help you with everything from replacing light bulbs to maintaining the standards in the building. If you need them, all you need to do is contact reception on west.village@bruntwood.co.uk and they’ll let our team know what support you need and where to go. Although there is no on-site reception team, the West Village team, who are based at Oxford Place, are happy to help you with reception services. The West Village team are available every working day of the week. When you need them, just call 0161 234 6849. You’ll get to know Amy as you’re settling in. She’ll be there to guide you at site meetings and through one-to-ones. Amy knows the ins and outs of how the buildings work and manages our facilities and reception teams to ensure that 113-115 Portland Street runs smoothly. The West Village team are available from 8.30am to 5.30pm every working day of the week. Whilst the reception team aren’t based on site, they are more than happy to help out with booking meeting rooms, arranging parking for your visitors and other general queries. The reception team can be contacted on:. 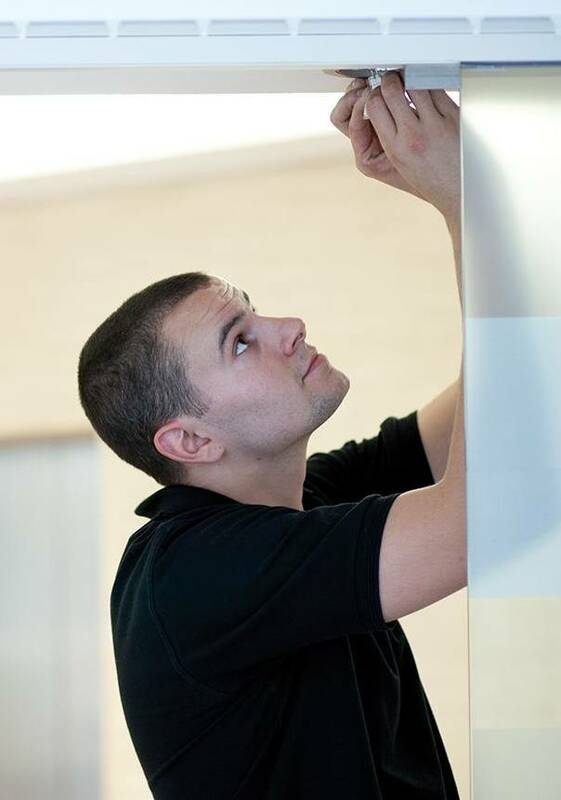 The West Village facilities team are there to help you with everything from replacing light bulbs to maintaining the standards in the building. If you need them all you need to do is contact reception on west.village@bruntwood.co.uk and they’ll let our team know what support you need and where to go.